At Rite Rate, we are a local sewer and drain cleaning company. 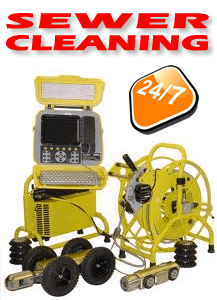 We provide professional sewer cleaning services for commercial offices and residential homes. 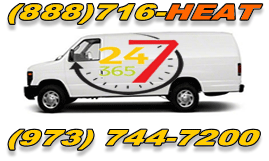 We operate throughout Northern New Jersey. Of the many services Rite Rate provides here are a few: sewer pipe cleaning, water jet sewer cleaning, and all sewer and drain cleaning services in Morris County, Essex County and Passaic County. At Rite Rate, our team of technicians masters the best techniques of main sewer line cleaning. We use high end technologies to guaranty satisfactory results. We understand how quickly a drain issue can arise so we provide immediate emergency services for all drain cleaning needs, situations and issues. 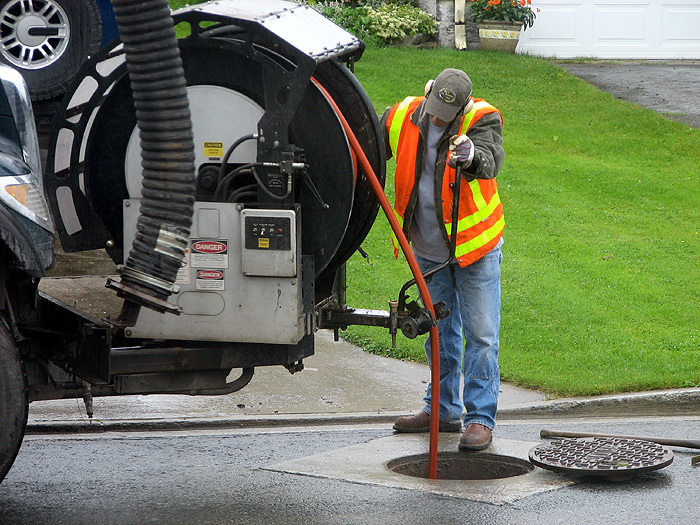 We provide speedy sewer and drain cleaning services for our customers and can be at your location in a timely manner.